Remember our Delivery Guarantee - “On Time or Delivery is free”. 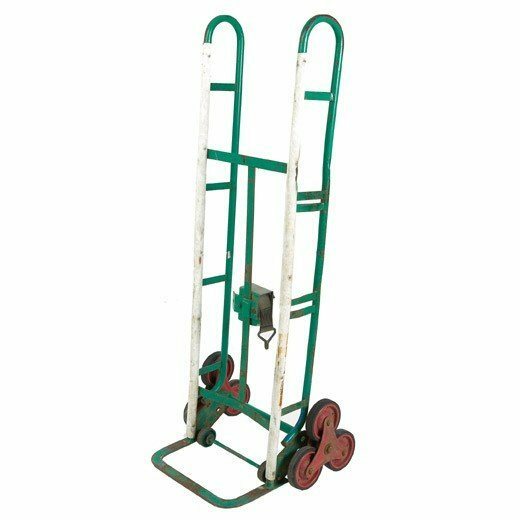 With two wheels always on the stair, this trolley helps with a safe and easy way to move heavy things. There’s also a strap to hold the item to the trolley. Same Day Saver – Hire Rate for any hire that starts and finishes on the same day. More than one day – All days charged at same day rate until weekly rate applies. Weekend – Pickup Saturday am and return Monday between 6.00am 7.00am. If the equipment is available Friday afternoon, you can pick it up after 4.00pm. NOTE: Friday afternoon pick up and return Saturday before 12.00 noon is always 24 hour hire rate. 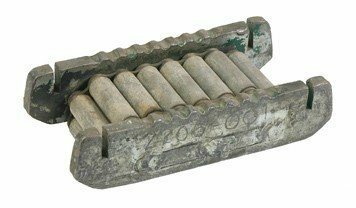 More than one week – Days over 1 week: 20% of weekly rate (i.e. week rate divided by 5). 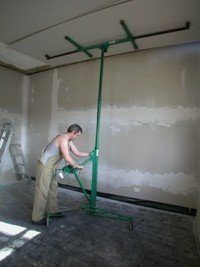 Plaster lifter Hire will help get plaster sheets really high without breaking yourself. 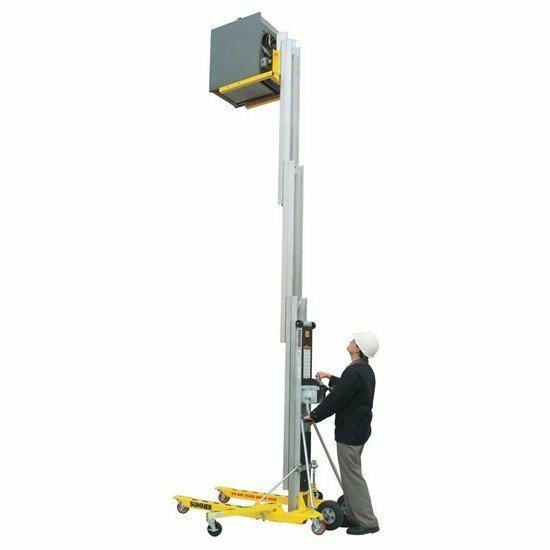 Lift heavy things really high with a genie duct lift. 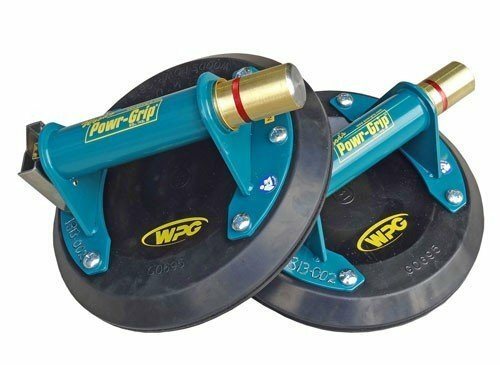 Acrow Props are adjustable and perfect for supporting walls and ceilings while renovating and building. 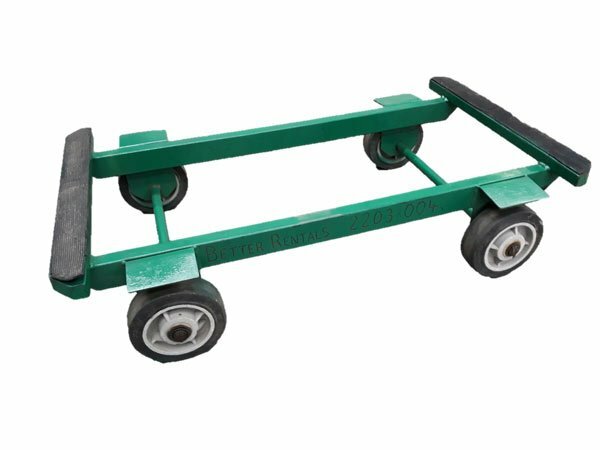 An easy to use trolley for moving bulky and heavy objects (like a piano). 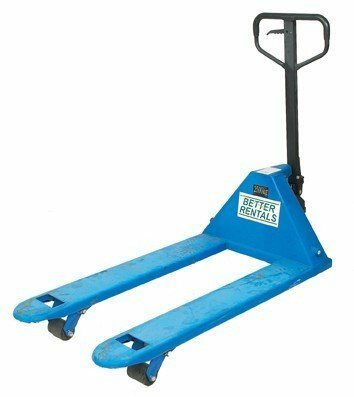 Move a pallet easily with this trolley. 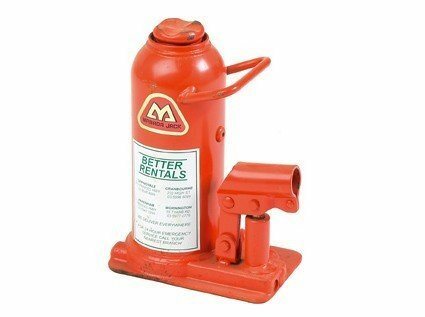 From re-stumping a house to lifting something really heavy off the ground our hydraulic bottle jack hire will help. 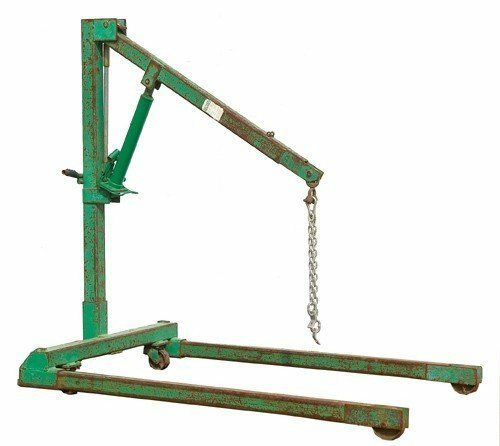 Engine Hoist Hire is perfect for taking an engine or transmission out of a car or light truck. And then putting it back in again. 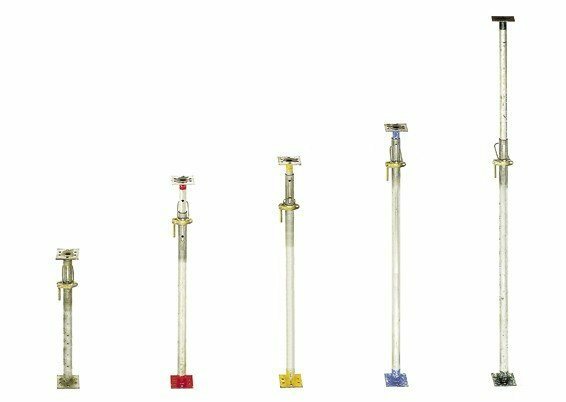 Suction cup glass lifter hire makes moving sheet glass easy. Capacity – 20 tonne each. 2. Which Branch Would You Like to Hire From?